When pre-purchasing began earlier this week, we posted change notes for a future update. That update is live now, and it contains several features and adjustments that were added since Tuesday. These new changes are primarily focused on the community and players who prefer larger servers. 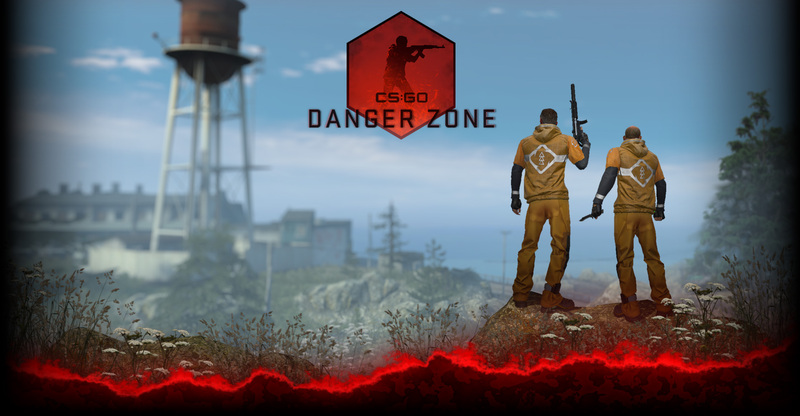 To help players discover new community servers, the main menu now includes a Community Quick-Play option, and the community server browser can now be accessed from both the main menu and the in-game pause menu. Meanwhile, our official servers now support up to 20 players. To accommodate the larger number of players, the new scoreboard and the mini scoreboard both support up to 24 players. Team select screens have also been adjusted to show avatars and names for up to 24 players. The additional change notes are below. Please test the update, and make sure to hit the forums and let us know what you think!